"Illusions of time and time-related analysis had dominated the discipline of social science since long. In the process, the concept of spatiality, as a begetter and a product of social relations, lost its edge. It was in the second half of the 20th century that significance of space and spatiality of social processes staged a come back. Since 1970s, through various human geographical works, not only society and space got juxtaposed to each other, but the imperative to embed space in understanding social processes was also reinforced. 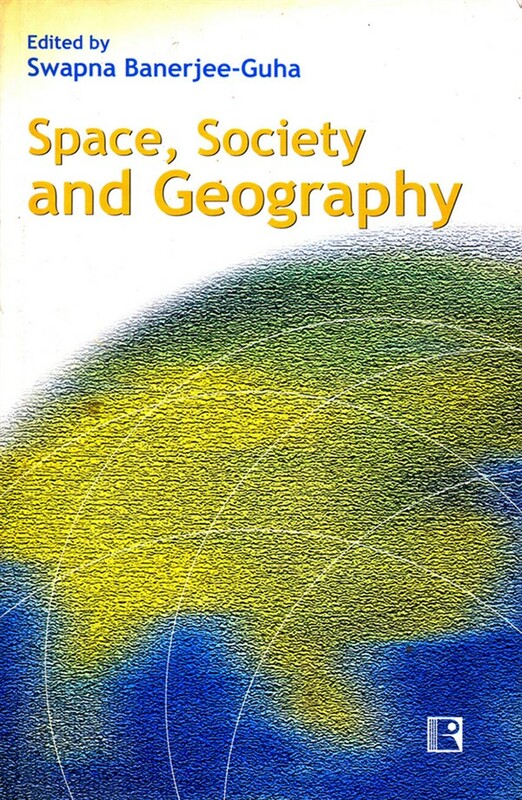 Contemporary researches in human geography have proved that social relations are both constituted through and constrained by space, giving rise in the process to a socio-spatial dialectic. It is not only that space is a social construct, but that social relations are also constructed over space. With this background, the book explores the trend that has set in India in contemporary human geographical researches and builds up a perspective of society-space convergence. Divided into two parts, containing theory and perspective in the first, and analysis in the second, the book has focussed on the major shifts and developments in the discipline: the impact of globalisation, post-Fordism, postmodernism, the cultural turn of gender studies, studies on languages and communal strife, environment and well-being, social infrastructure and social change. They stem from debates, movements and policies having their origin outside geography as well. It is in this context the book becomes significant in linking the debates of the wider body of social science with geography."